Vehicle monitoring is one of the top services that are in the market, many people are requiring one for their business or for their private vehicle in order to ensure their safety and the transportation along with the assurance of the commuters and the passenger’s safety. 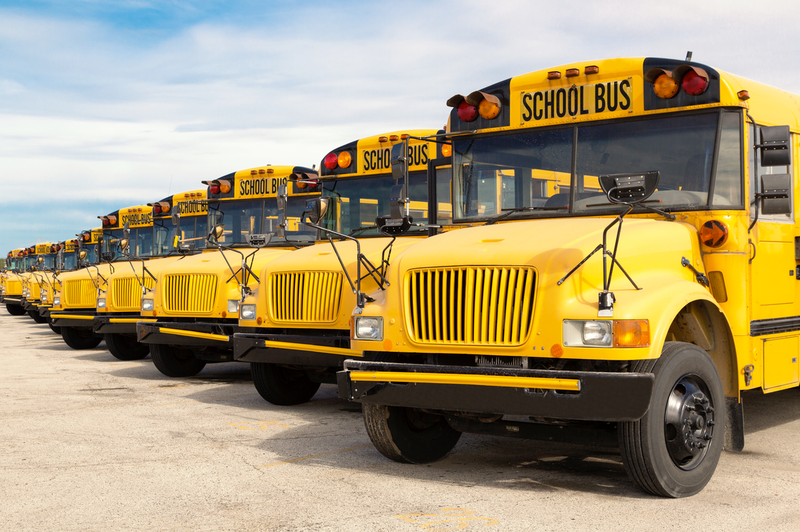 There are many ways that service can be used for the business, and monitoring a school bus is one of the types of service where the respected person can maintain a transparency in the entire process and can also ensure the safety of the students as well. Let’s have deeper look at the features that are in the application. This helps the users to track the device that is the bus in the real-time using the Geo Positioning System (GPS), this helps the users to track the vehicles all the time as long as the device is attached to the vehicle. The users can sit back and relax while monitoring the bus is driven through all the places of the city. There are a lot of benefits received from this, such as the school gets to know the whereabouts of the bus and the city limit crossing can be tracked down. Monitoring the speed has a lot to do with the monitoring of a school bus; every vehicle has a speed limit that is regulated by the government itself. And when it comes to school buses the speed limit of the bus is thoroughly monitored as there are a lot of children’s life involved, so the speed monitoring will help the users to monitor the speed of the vehicle through the trip and will sure throw an alarm or a warning call to the users or to the management when the speed limit is crossed. This helps to prevent the over speeding of the vehicles. Managing the routes on the map is one of the best ideas to maintain a fast and reliable service to the students during the trip. The management gets to know all the details of the traffic and other such details so that they get to know information from the driver and also to alert or the change the drivers to some other route for easy and faster transportation. Whatever that is done on the management side can be made view by the drivers’ side as the driver gets to have a digital map on their devices too. All these things can be done with the help of the technology called the Internet of Things (IoT), this is one of the most used technologies in the market and it helps to achieve the connectivity between the devices for better communication. The application is available on the platforms of desktop and the mobile version. Generally, the school management would be using the desktop version of the software and the drivers of the buses will be using the mobile app to carry out the services. To know about IoT implementation in school bus monitoring system, Click Here!